integrity at a fair price for an ongoing relationship. professional manner through the quality of our work. 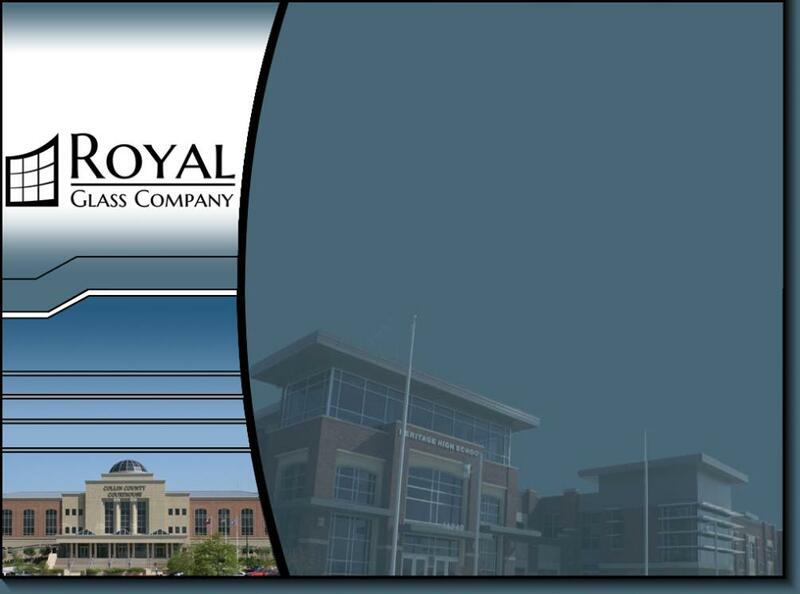 Royal Glass has successfully completed projects of over 2 million dollars in value. For our Residential and Service customers Click Here for online payments.